I'm glad you're back ! 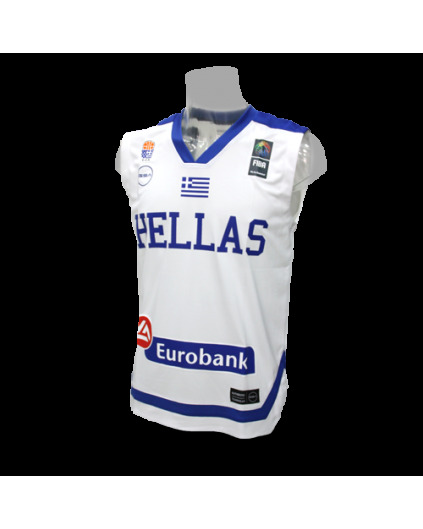 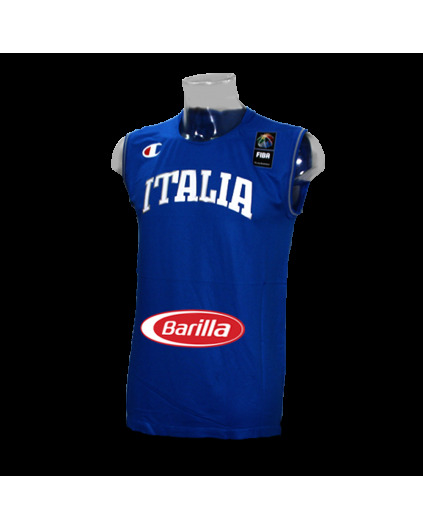 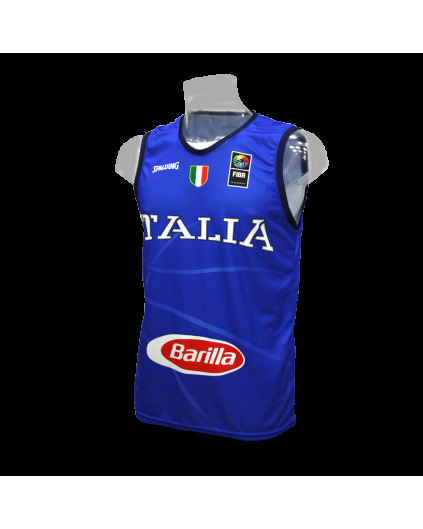 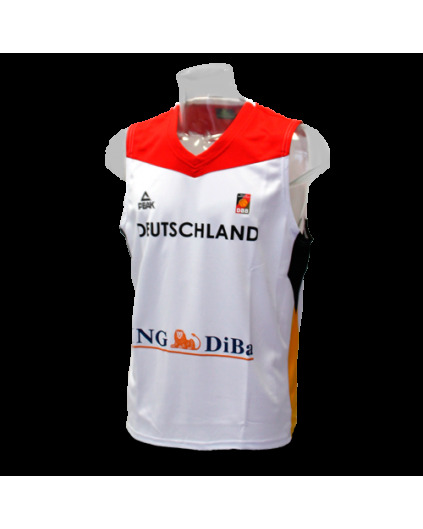 We've done it again , finally arrives to Madbasket the jersey of one of the most legendary teams in recent times . 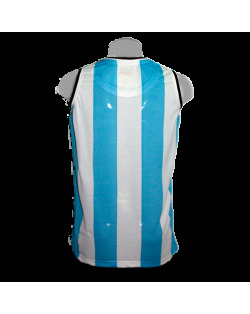 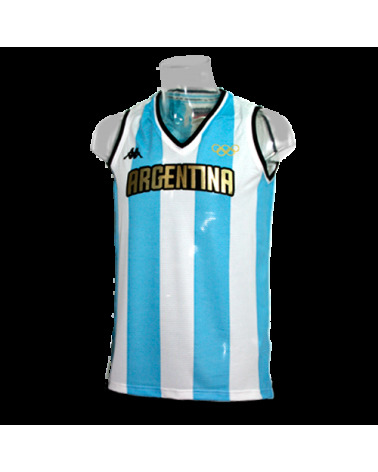 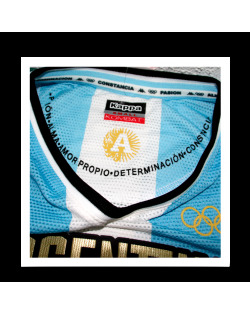 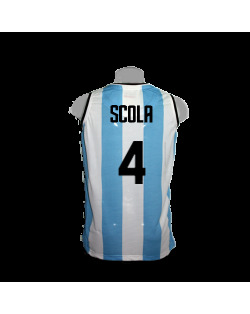 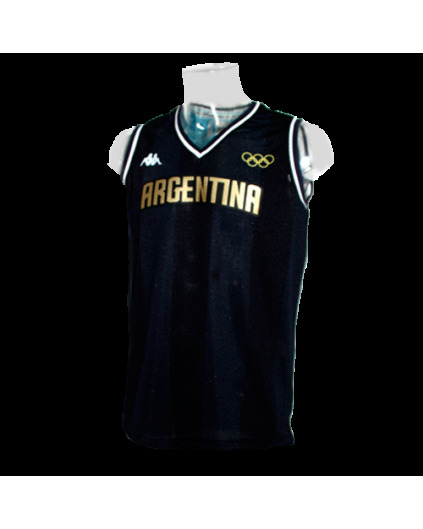 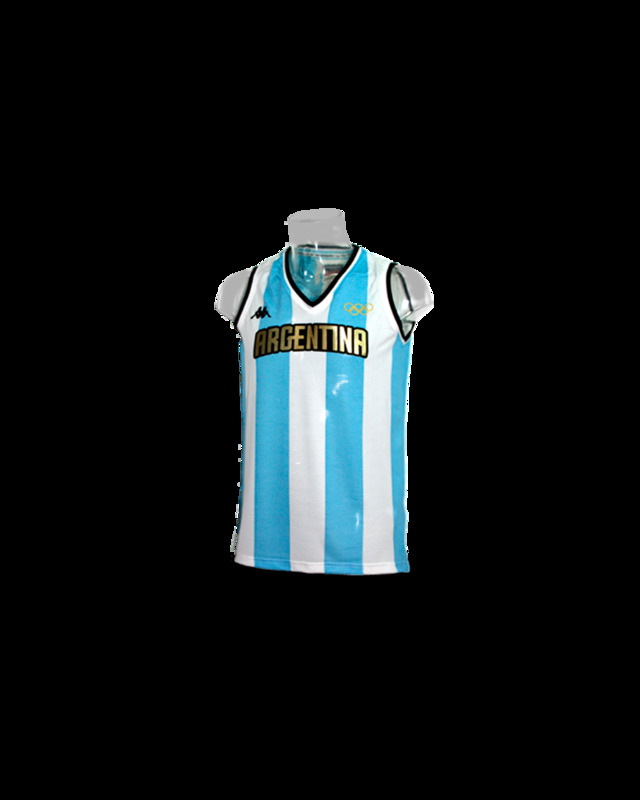 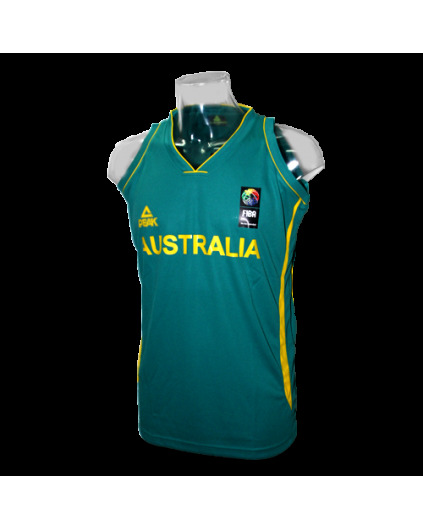 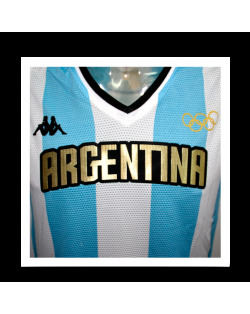 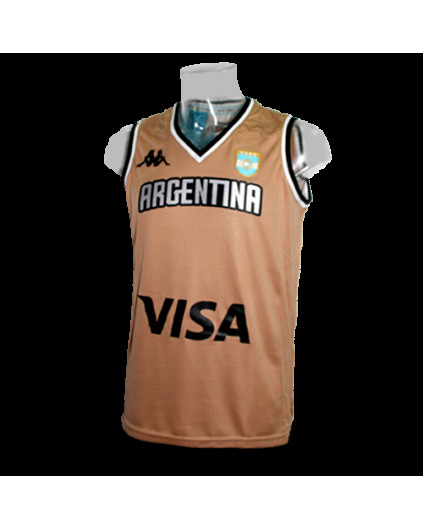 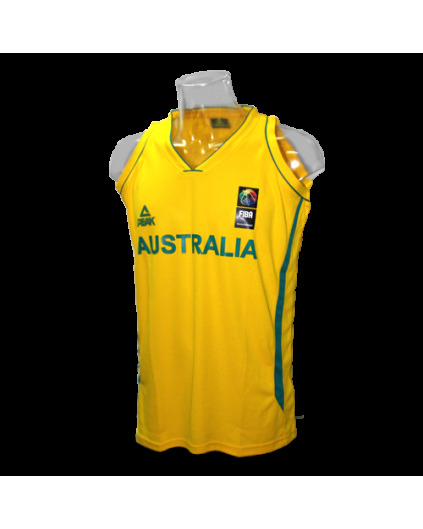 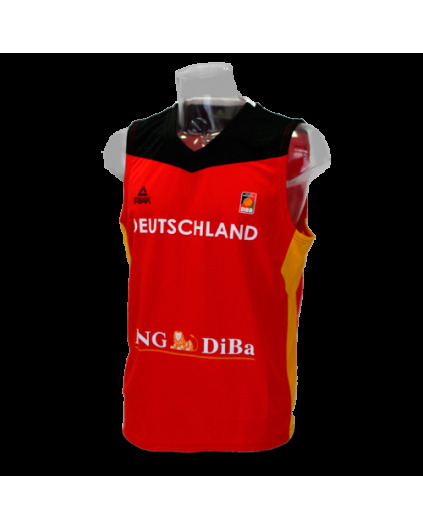 The jersey has used Argentina in the Olympic Games in Rio 2016.